As a teacher, you have a natural instinct to want to help a student in need. We care about the success of our students not only professionally, but as happy and healthy individuals, too. 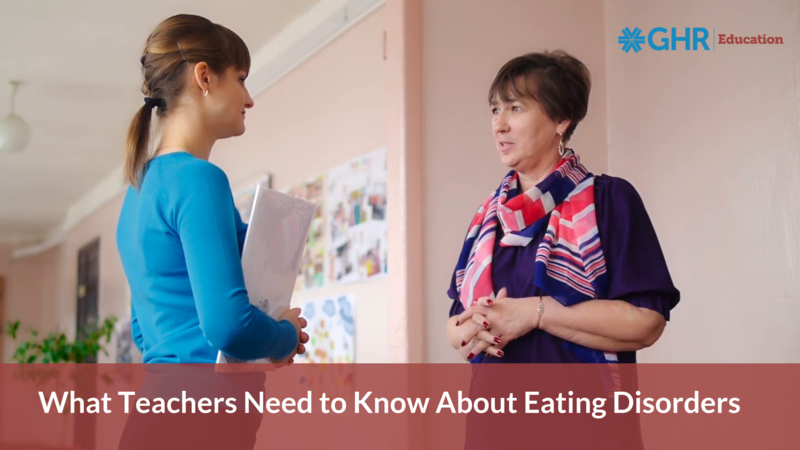 So, when teachers suspect that one of their students might be suffering from an eating disorder, they want to be as supportive and helpful to that student as possible.